Have you ever been so entrenched in an argument you just cannot budge? Maybe you’re absolutely convinced you’re right, and they’re wrong. Nothing they say will convince you otherwise. And frustratingly, they feel the same way. So you’ve had to pull in outside help to settle the argument. Is this the point of no return? Or is it possible to mend the divide? * Perspective is powerful * Why the amygdala is a no-go zone * Mending bridges or burning them? In some disagreements we end up far from Boundless. We can feel trapped and pinned down. Stuck in a circular argument with emotions running hot. These arguments sometimes need external help to settle. If this is the case, can we mend those bridges, or do we consider them burned and gone? I watched two colleagues repeat an argument over and over to each other. ‘Kate’ was in charge of a pet project and her supervisor had decided to outsource it at great expense. Kate felt cheated and disrespected. She was furious the project was being outsourced with outrageous fees when it could have been done internally by her. The supervisor felt the project was not core to Kate’s duties. It was distracting her from her main responsibilities. Kate was also behind on the project deliverables as she was trying to juggle her main job as well. She was not able to service either properly. Kate: It’s crazy to spend so much money on a contractor! Who cares if it’s a little behind schedule. Supervisor: The project needs to be delivered and your work needs to get done. The investment is worth getting the project done. Cue slamming doors, raised voices, and flustered red faces. 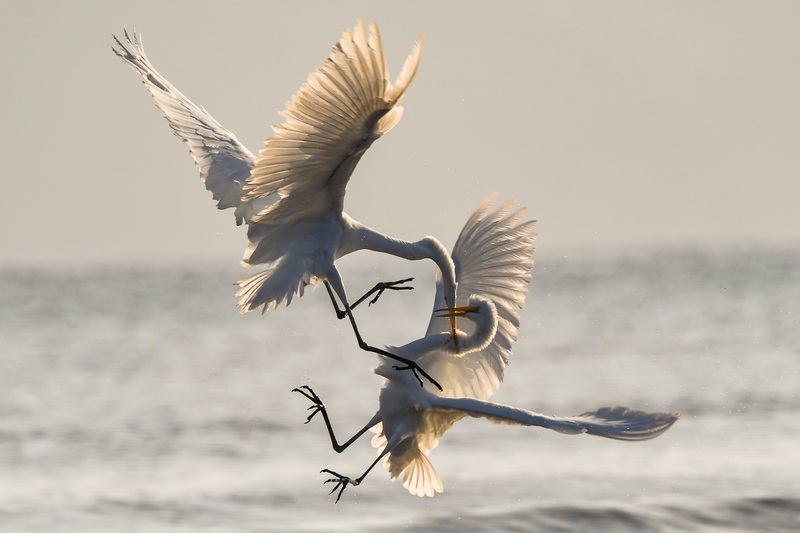 The frustration led both of them to flight and fight mode, an ‘amygdala hijack’. The amygdala, our survival mechanism in the brain, flooded their bodies full of adrenaline and cortisol. Short term memory shut down, heart rate elevated, focus narrowed. We can’t learn or process things cognitively very well in this state. That’s why arguments often go around and around. Logic cannot circuit break a brain in survival mode. They called in a mediator. It wasn’t pretty. Each accused the other of not respecting them, of not listening. In the end, Kate chose to leave the organisation. The bridge was well and truly burned. Can we come back from this? If so, how? When I first arrived in Australia from Canada, on my very first day in Canberra I went for a walk. Everything seemed so different! The way people spoke was funny. The birds were so colourful and with such crazy songs!I thought a Kookaburra was a monkey. All the trees had this bark hanging off them in great long strips. I’d never seen a eucalyptus before, and certainly never seen a tree shedding bark. I found out later the trees were perfectly healthy. This is what this species of tree did: shed bark. We can only make an interpretation of what we see from what we have known before. We make sense of what we are experiencing from the database of old experiences. I had no database for kookaburra song and certainly none for trees shedding bark. It took someone else to give me new information and knowledge to make a different assessment. In disputes, we are making an interpretation of events based on our own personal database. We are stuck with this interpretation unless we add new information, new perspective to the database. It’s only compassion and curiosity that will open our hearts and minds to other points of view. It is possible to rebuild a bridge once we’ve burned it. It takes a willingness to see the world through a different lens. It takes compassion for our self and the other person. It takes forgiveness for past wrongs – real and imagined, It takes forgiveness of the other, and forgiveness of our self. This is the hard work of the heart. If we are to be truly Boundless Leaders, we need to mend what drags us down into pain.Then we can be free. What do you think? Are there some bridges once burned cannot be rebuilt? Have you ever mended a huge divide? Why did you decide to do it? How did you get it done?